Super linearity, low noise, and full performance ratings. 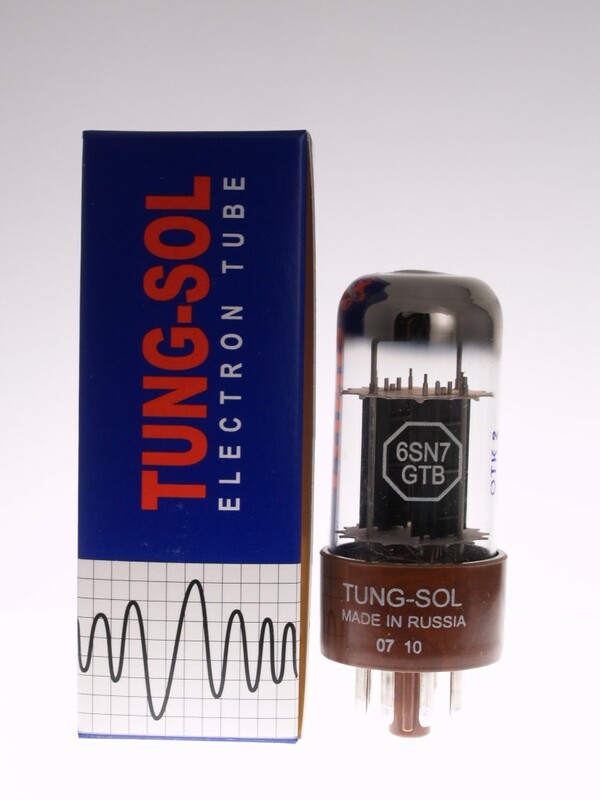 Excellent driver tube in high-end audio applications. One of the best curent production 6SN7's on the market, with extended ranges of tone.